Your standard physical typically only happens once a year. For all the time between appointments, regular bowel movements are your chance to keep tabs on your health. Yes, we're talking about poop. Like that adorable children's book says, everyone poops. Still, most of us could stand to be more inquisitive about what’s going on behind our firmly shut bathroom doors. Poop patterns don’t just tell a story about the state of our digestive system, they can also reveal a heck of a lot of crucial truths about our lifestyle, diet, health, immune system, and predisposition for illness. So, what is your excrement trying to tell you? Read on for clues about how to decipher your bowel movements. Your gut is a wilderness — it’s the new frontier in hot health topics. And, that cluster of approximately 100 trillion bacteria (also known as microbiota or gut flora) that dwells inside your digestive tract plays a role not only in bowel function, but also in gastrointestinal (GI), and overall, health. “We’re in a very exciting time when it comes to our understanding of the role of gut bacteria in health and disease,” says William Katkov, MD, a gastroenterologist at Providence Saint John's Health Center in Santa Monica. To stay healthy, our bodies require a balance of “good” bacteria and “bad” bacteria. But, an out-of-whack gut bacterial colony can contribute to all sorts of poop-related ailments, including constipation, Crohn’s disease (which can promote diarrhea, bloody stools, and abdominal pain), gastroesophageal reflux disease, and colitis — to name a few. The “friendly” bacteria (including lactobacillus bifidus and acidophilus) help promote healthy digestion. They can also boost immune function, warding off future infections, and can potentially reduce your chances of colon cancer. However, the typical American diet “feeds the bad bacteria with sugar, processed foods, as well as pollution and alcohol; veggies and nutrient-dense foods feed the good," explains Robin Hutchinson, a holistic nutrition therapist in Denver, Colorado. For a healthier tummy, try incorporating more probiotic-rich foods, such as kefir (a fermented-milk drink that originated in Eastern Europe), yogurt, and miso, into your diet. Instead of flushing the toilet immediately, take a moment to inspect what’s inside — the size, smell, and color can provide valuable insight into the state of your health. So, what exactly is “normal” feces? 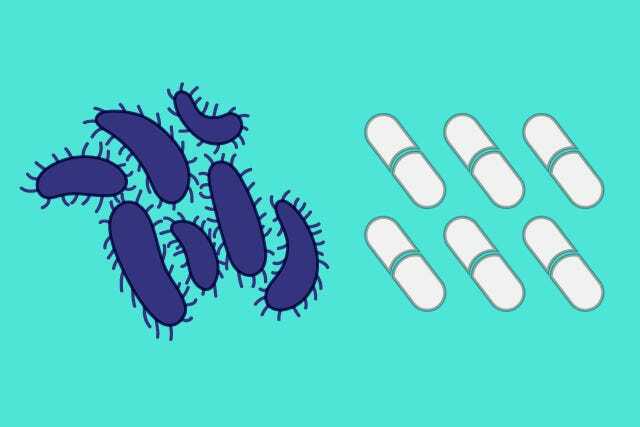 There’s a range of what’s considered okay when it comes to the particulars of poop — seven types are described on the Bristol Stool Chart, a popular reference tool used by both medical professionals. The composition can range from hard, small balls that can be difficult to pass, to sausage-shaped logs that look “cracked,” to watery liquid. Generally, though, Dr. Katkov says that healthy, high-fiber diets trigger happier stools, which are formed, “bulkier, and softer.” Also, you should be able to pass them comfortably, without excessive strain. Though these types of bowel movements are all considered pretty normal, it’s important to note a significant change in appearance and smell — pay attention to recurrent diarrhea or blood in the stool. If there’s suddenly a drastic change, it’s time to get checked out. “The most common causes are benign and inconsequential, but it should always be addressed and discussed with a doctor,” Dr. Katkov suggests. Spotting small amounts of mucus in your stool is fine; a normal part of the colon lining, mucus has a lubricating effect. But, poop that has become loose with lots of mucus might reflect inflammation. And, if what you're passing is pencil-thin, it could be a warning sign of a growth inside, explains Dr. Katkov. 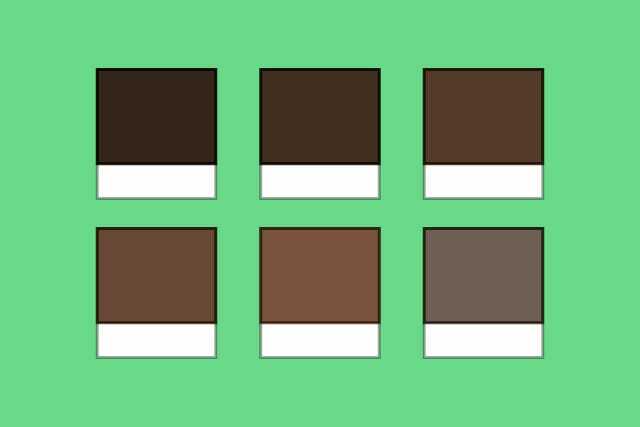 It terms of color, anything from chocolate brown to purplish, greenish, or yellowish can be normal. “The color of stool tends to come mostly from the normal flow of bile out of the liver into the small intestine,” Dr. Katkov says. Talk to your doctor if your feces looks pale, which “could be due to obstruction or blockage of flow of bile,” or bloody, or jet black, which could indicate intestinal bleeding. Different foods are digested differently, so they have varying effects on feces. A general loss of fiber in your diet can cause hard stools that require straining. 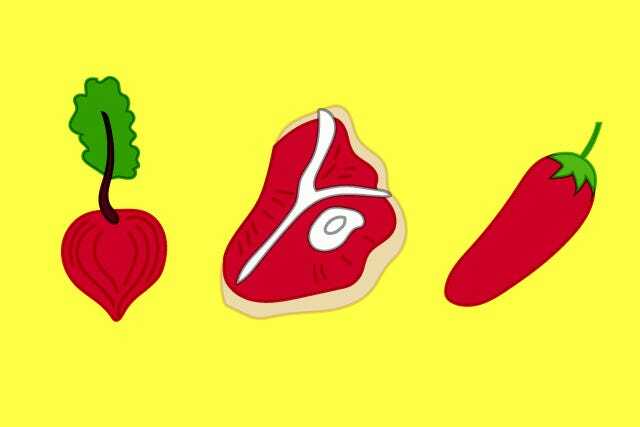 When red meat is digested, it produces a compound of sulfur-containing molecules called mercaptans, which can give your excrement an extra-unpleasant smell. Some foods will cause brief changes in your stool, so don't freak out. For example, eating beets may cause a temporary, bright-red tinge. Spicy foods can irritate the GI system and burn on their way out, manifesting as watery poop or diarrhea. And, very fatty diets or meals are often linked to a firmer or harder stool. “People think [their poop] will be greasy,” says Dr. Katkov, but that’s not usually true. 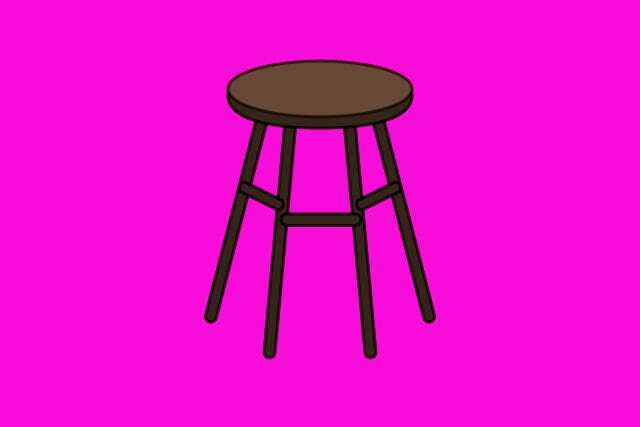 There are also a couple of substances that can turn your stool black — if that happens to you and you’ve recently popped some Pepto Bismol or iron supplements, don’t panic, those pills are probably the culprit. Diseases including Crohn’s, irritable bowel syndrome (IBS), and celiac are indicators that something is going on in your gut to disrupt poop patterns. 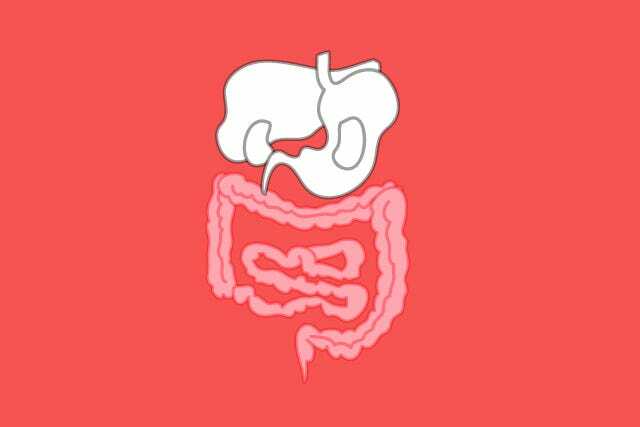 Crohn’s disease belongs to a group of disorders known as inflammatory bowel diseases, and can “affect any part of the intestinal tract,” notes Hutchinson. Symptoms vary between patients, but some of the most obvious signs include constipation, a sense of urgency to go, persistent diarrhea, mucus and blood in the stool, abdominal pain, and a feeling that you were unable to completely pass a stool. Pain and cramping can also be symptoms of IBS. This widespread condition — also known as "spastic colon" — afflicts 10 to 15% of people in North America. Symptoms include constipation and diarrhea, abdominal discomfort, gas, and bloating. “It involves not only pain, but a change in bowel habits,” Dr. Katkov notes. Celiac disease has similar symptoms, and is sometimes misdiagnosed as IBS. However, celiac is a digestive and autoimmune disorder, and sufferers have a severe intolerance to gluten. So, even if you don’t want to talk about your bowel movements with friends, family, or us, keep a watchful eye on what’s happening in the bathroom and ask your doctor if you notice any drastic changes. After all, shouldn't your number twos be second to none?